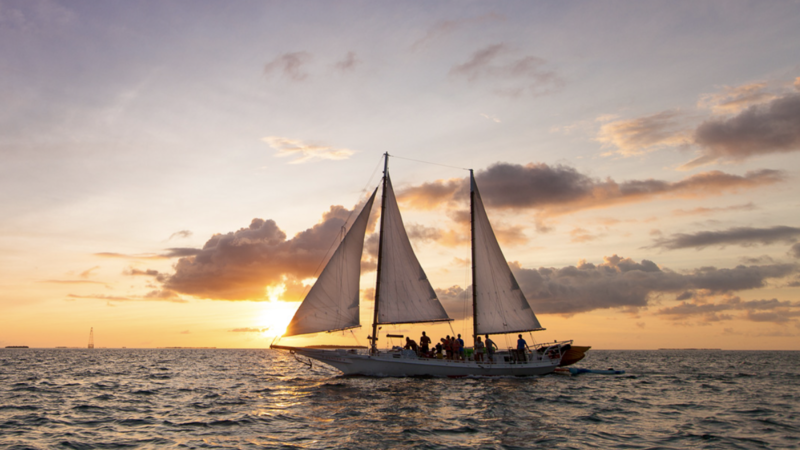 Key West has become a major tourist destination for it’s wonderful nightlife, delicious food, and sandy beaches. It’s array of Cuban flare and historic beauty has made it into a must-see in Florida. Luckily, I’m only a car ride away, which makes it a frequent destination for my friends and I. If you’re heading down to Margaritaville anytime soon, I have compiled a list of must-do’s for city. 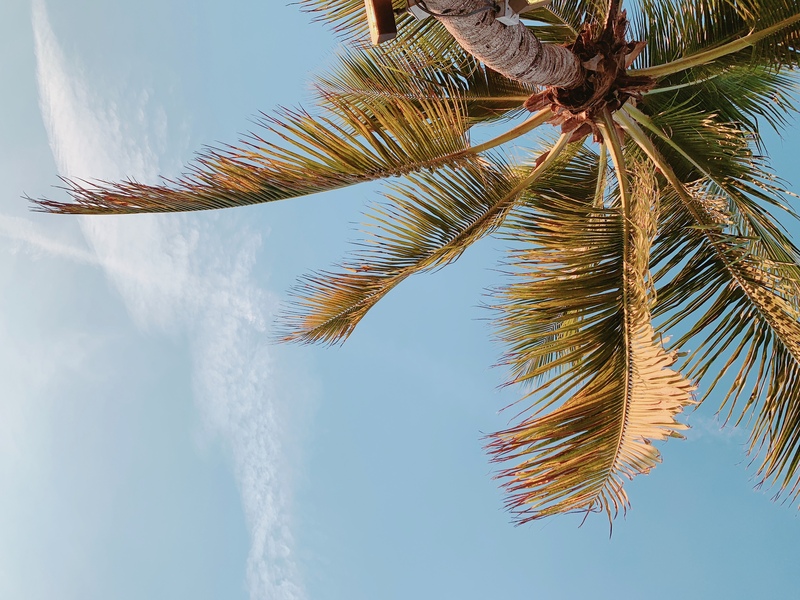 Keep in mind though, everyone runs on island time. One of the more popular spots to eat is just around the corner from Duval Street. Blue Heaven has become the place to be Sunday mornings if you like mimosas, live music, a great eggs benedict, and unfortunately, a long wait. Making a reservation is highly recommended. 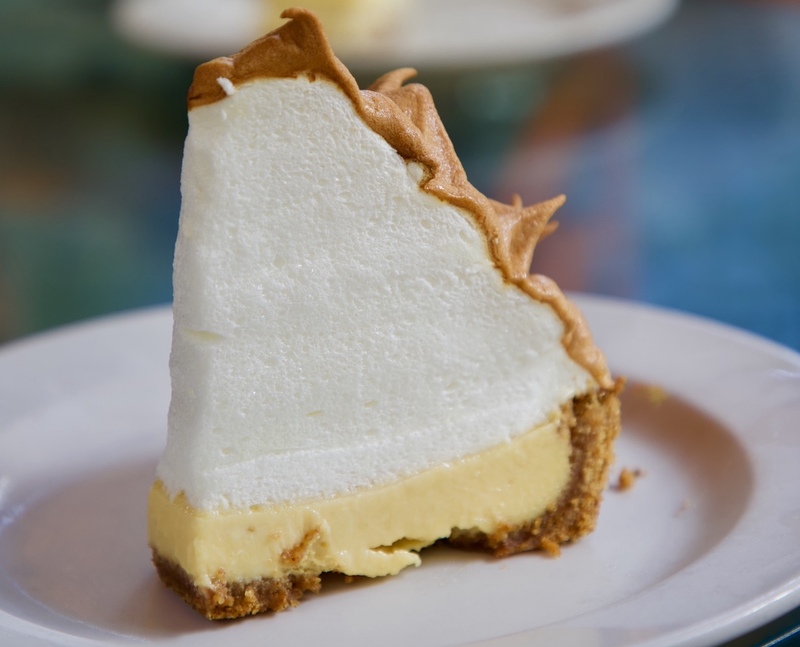 It is also my favorite place in Key West for key lime pie (which is a must). The merengue is twice the size of the pie! If you’re coming from Miami, you know you can only go so long without a good Cuban coffee. 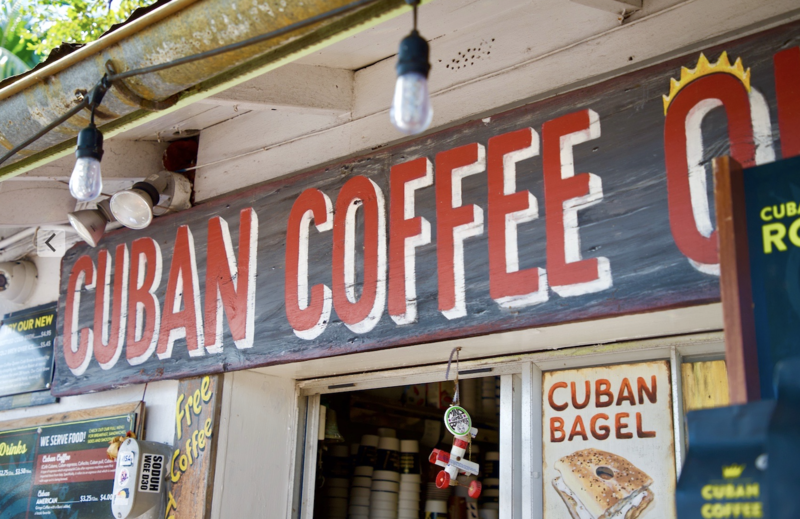 For those visiting from other parts of the world, Cuban coffee is a must-try in Key West…especially at Cuban Coffee Queen. Grab a coffee and a Cuban sandwich! I also loved the Cuban bagel with honey and everything bagel seasoning. It was amazing! Definitely stop by for breakfast. New to the Key West food scene is Santiago’s Bodega..well they might not be “new” exactly, but the concept has not been seen in Key West before. Serving up Spanish tapas in a modern/romantic setting, this place has quickly become a favorite amongst locals and tourists alike. They have everything from croquetas to flambéed haloumi cheese saganaki. Grab a bottle of wine and share a bunch of delicious dishes. 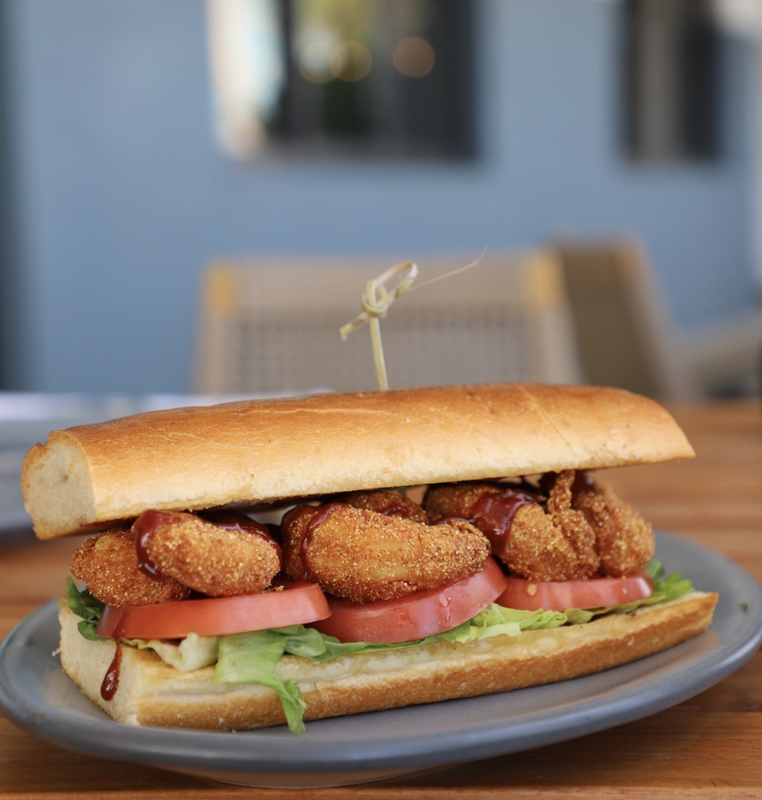 Bo’s Fish Wagon is the best place for a grouper sandwich! This little shack is located right off the water on the corner of a parking lot. 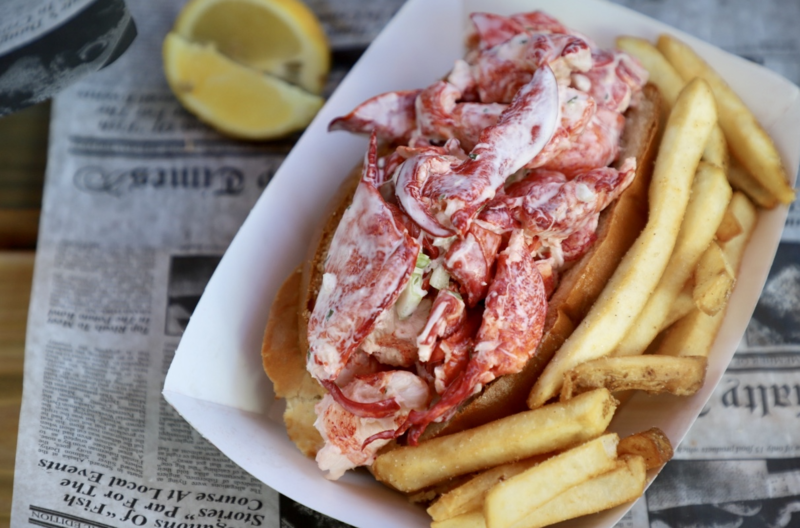 It might not be the most up-scale spot, but the fish sandwiches are definitely worth the visit. Plus, you’ll have baby chickens running circles around your feet! 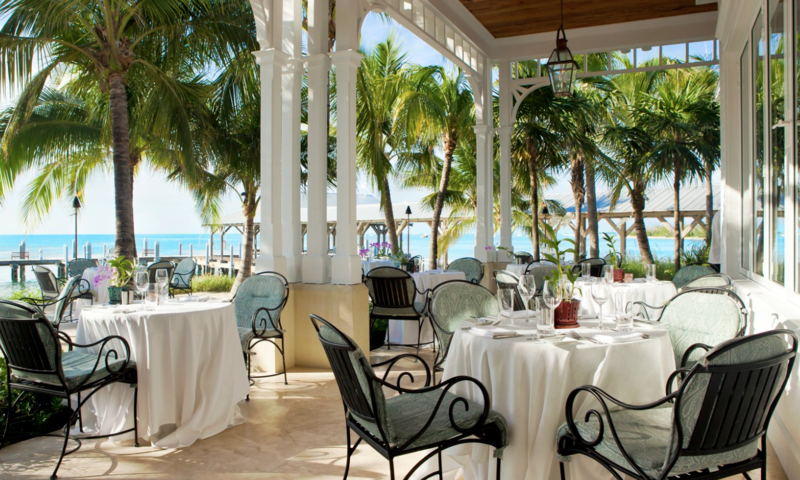 One of my favorite restaurants in Key West is located inside the Perry Hotel. Matt’s serves breakfast, lunch and dinner right by the pool with each dish being better than the last. I highly recommend the Cuban Croque for breakfast, Lobster BLT, Smoked Fish Dip, Crab Beignets, and the Fish & Chips! If you want a romantic meal in Key West, head to Latitudes. But be wary, you cant drive there. Latitudes can only be reached by boat (romantic, huh?) and a ferry from the hotel will get you there and back. The meal is on the pricier side, but you definitely get what you pay for. Try the grouper or the seafood pasta! 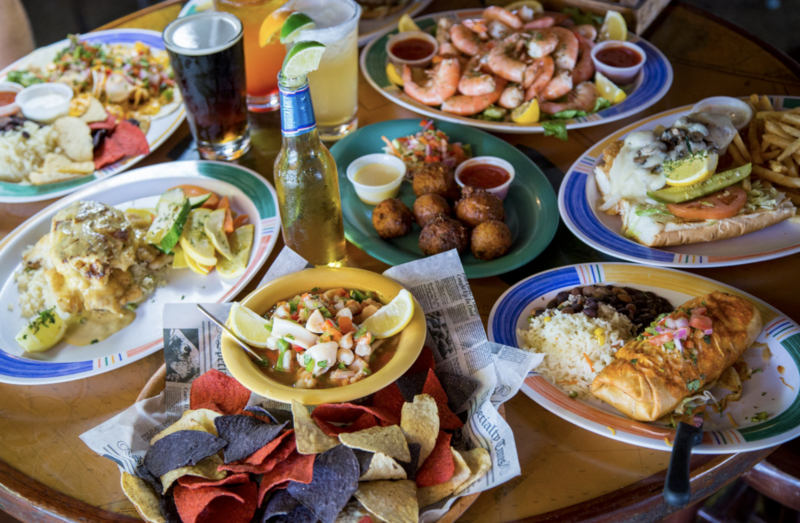 Conch Republic Seafood Company is the best spot for live music and happy hour specials! Two for one drinks 4-7pm. It’s also right on the water, so you get a view too! As the name might suggest, order anything and everything conch here. 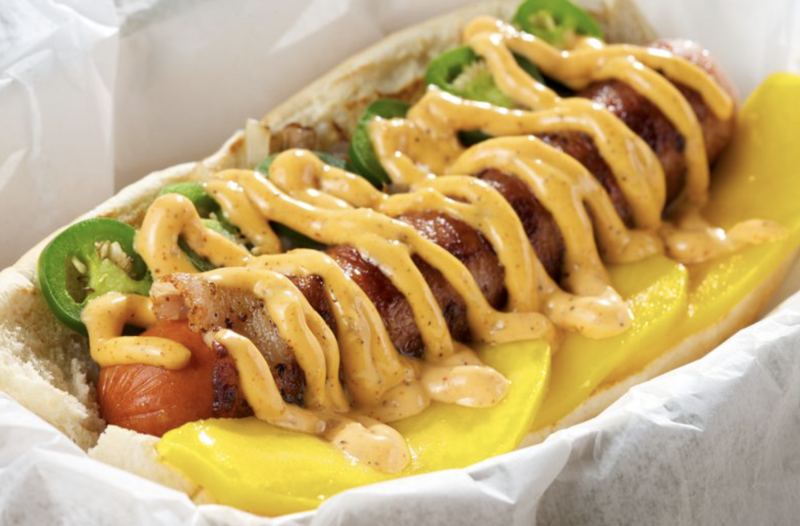 Garbo’s has a very loyal following, so when that happens, you know its going to be good. Try the fish tacos or the burgers. But really you cant go wrong with anything on the menu. Hogfish Bar and Grill has great fish and great atmosphere. Their most famous dish, unsurprisingly, is their hog fish sandwich. 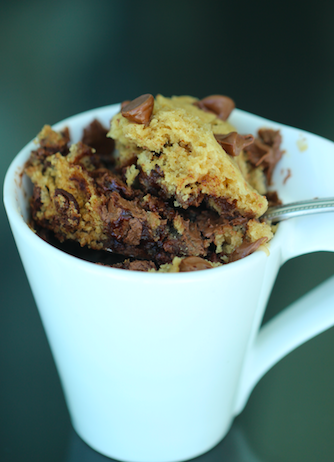 You can’t stop in without grabbing one of those. 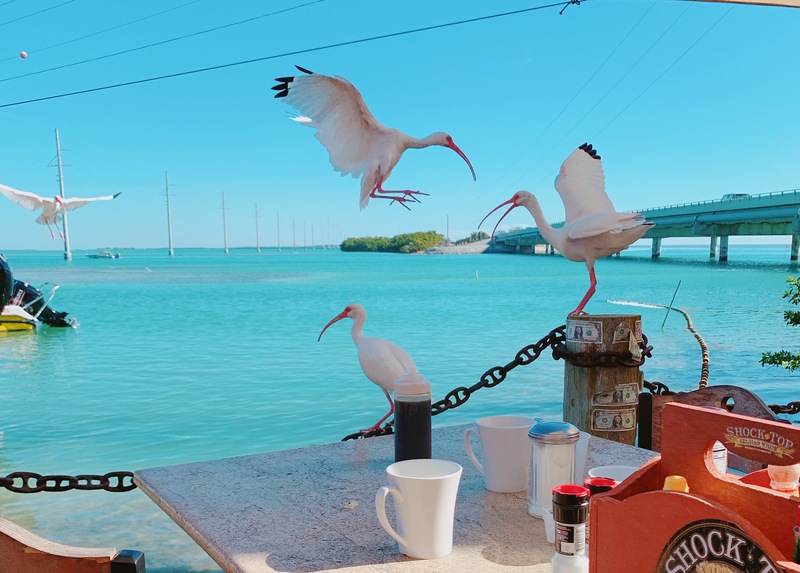 This is a famous locals spot so you know you’re getting the best fish in the Keys. This grab n go spot is new to Key West. It was the first time I tried it and I can say, its the best conch salad I’ve had in the keys. It was so fresh, I could have had another bowl of it. 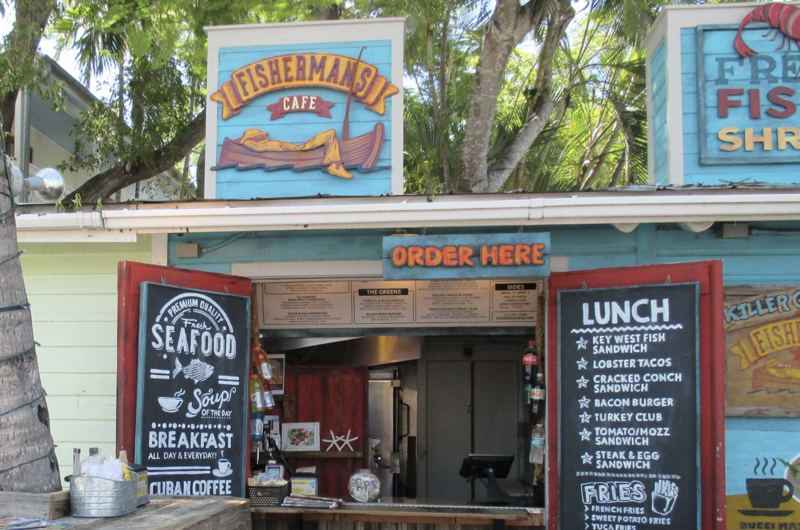 Fisherman’s Cafe also serves great Lobster Tacos, Mac n’ Cheese, and burgers! This is another new spot in Key West. Although I was only visiting for 2 days this time, we found ourselves in the shop at least 4 times. 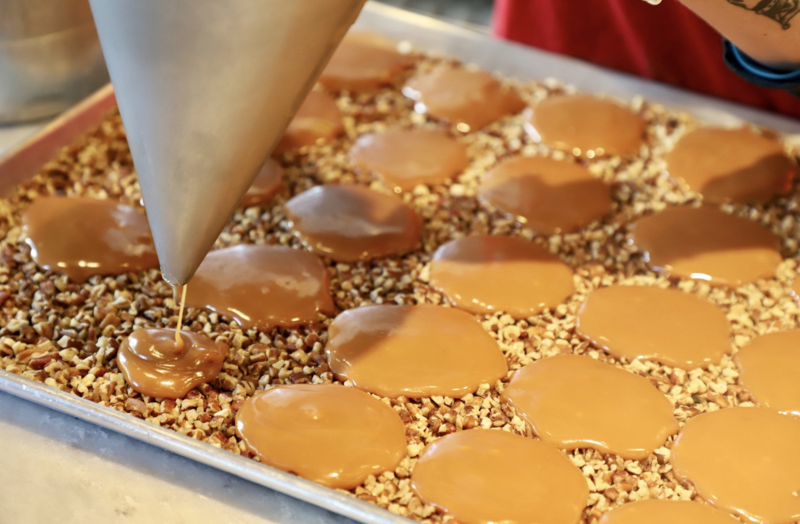 The smell of fresh pralines will draw you in from 4 blocks away. Stop in and watch the process, grab some samples, and buy a bag! 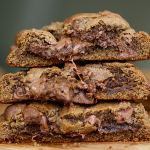 You will love River Street Sweets. Glazed Donuts: stop by this spot for a delicious donut! They have a bunch of flavors (including Key Lime Pie, duh) and all of them are great. First Flight: great outdoor atmosphere. Get the Oreo Key Lime Pie and the Brisket Mac n’ Cheese! Bistro 245: Nice breakfast spot right on the water. Watch the boats go by and enjoy their Lobster Eggs Benedict. Kermit’s Key Lime Pie: This place is Key lime central. 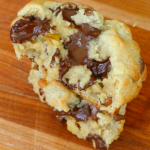 Everything from their famous key lime pie to their key lime sauces, jelly beans, nuts, cookies, cakes…everything! Stop in and try everything (they have tasters ;)). If you see a bright yellow and lime green shop, thats it. 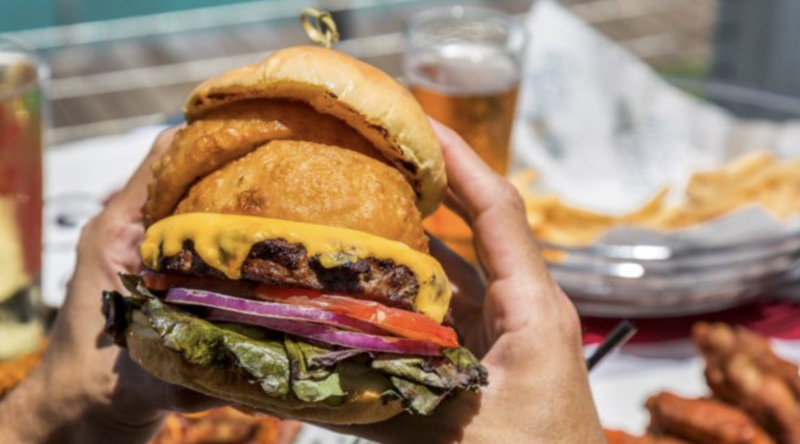 Whether you heard of this place from a friend or saw it on Guy Fieri’s DDD show, you know Alabama Jacks is a must on the way down to the keys. It is a bit of a detour (roughly adds an extra 20 minutes to your trip), but its a great place to grab a bite before heading down. Try their Conch Fritters! They are incredible. 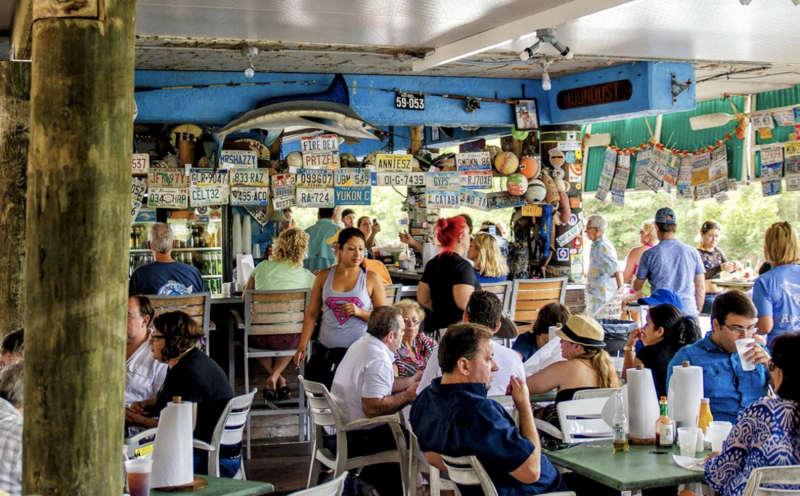 Located in Key Largo, Mrs. Mac’s Kitchen is the perfect place to stop for lunch. Their sign is right on oversees highway, so you cant miss it. 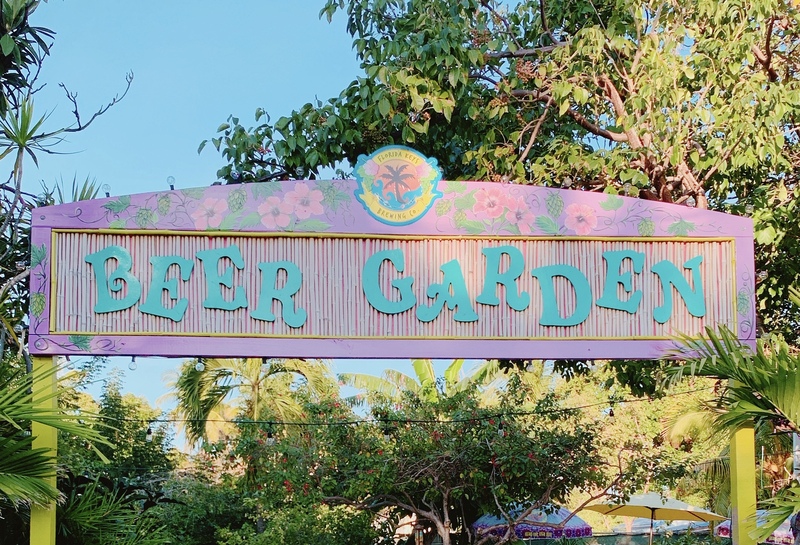 Get their fresh Conch Salad, famous homemade chili, or Lobster Bites. They also have some fun dishes like Pizza Fries and Alligator Tenders. 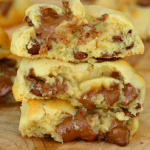 The menu is extensive, so they’ll have something to satisfy everyone in your party! Another good place to stop in Key Largo is Skippers. We stopped here on our recent trip down to the keys. The outdoor patio is right on the river, so you’ll get a nice view with your meal. Being that you’re in the keys, I recommend getting seafood wherever you go. Get the Coconut Shrimp, Baked Blue Crab Dip, and the Pan Seared Snapper. Happy hour is from 3-6pm with well liquor being $3.50 and beers at $2.50. Great Deal! 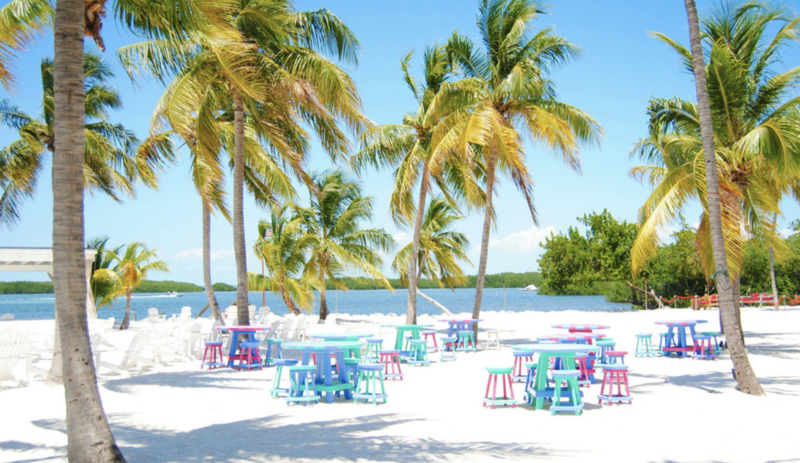 Lazy days in Islamorada is a great place to stop after fishing because they’ll cook your catch! Nothing better than eating the food you catch, am I right? If you don’t fish beforehand, no worries! The fish is very fresh here and can be prepared many different ways. 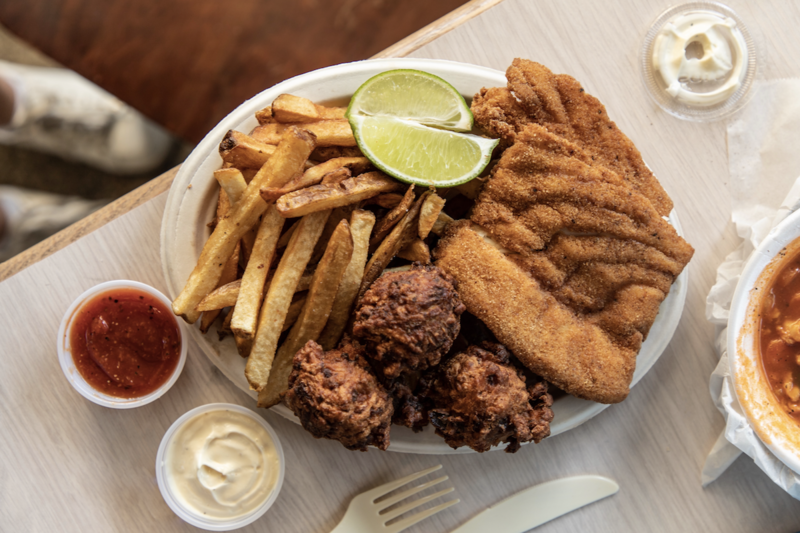 Grab some Oysters or homemade Conch Chowder and finish the meal with the Catch of the Day. Morada Bay is located on Islamorada. While this place is also beautiful at night, I highly recommend getting here for sundown. Watching the sunset here is beautiful because it is right on the water. The tables are in the sand as well, so you’re basically eating dinner on the beach. We loved the Morada Bay Curry, Quinoa Power Bowl, Tuna Poke, and Whole Fried Snapper. This is the more low-key restaurant on the property. If you are looking for a more upscale dining experience, visit their other restaurant, Pierre’s. 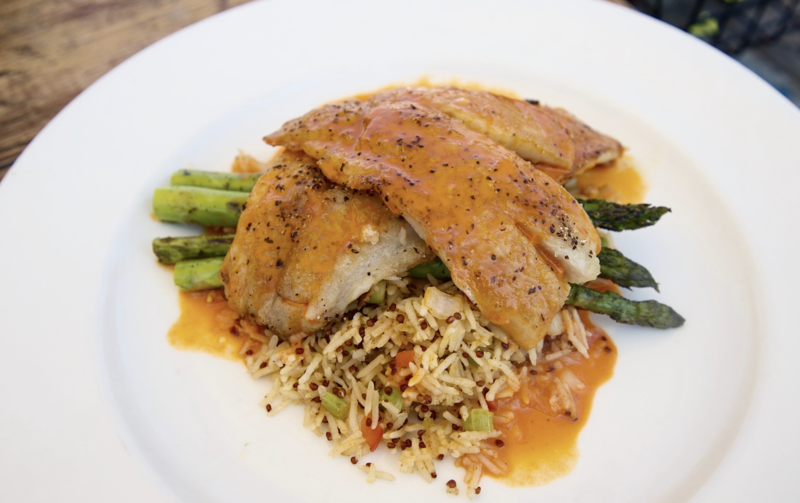 Chef Michael’s (located in Islamorada) serves up the most variety of fresh fish on the way to the Keys. The restaurant gets packed pretty quickly, so make sure to reserve beforehand! 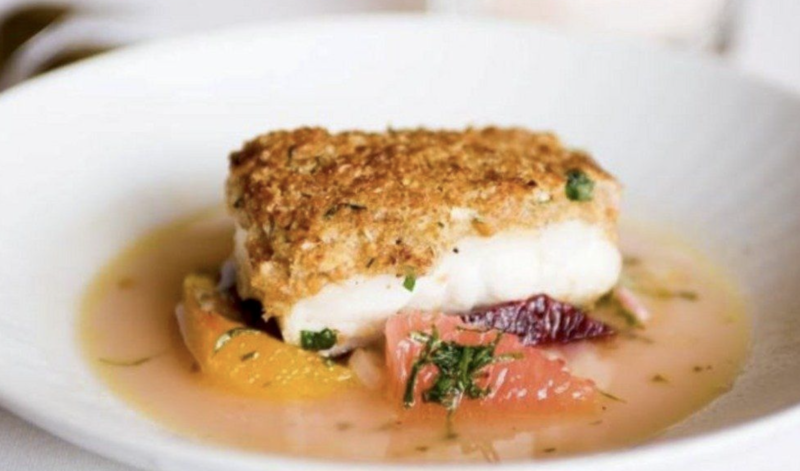 Try some of their most famous dishes like the Hogfish (sells out quickly), Tempura Lobster Tail, Peppered Prime NY Strip Steak, and Key Lime Pie. The fish are not listed on the menu because it changes daily, however you can look at all of the delicious preparations and decide from there! 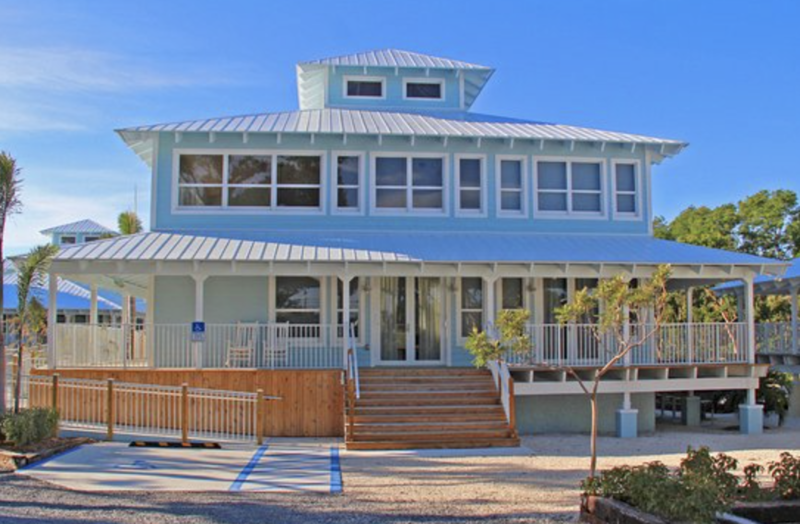 Located on Duck Key, Angler & Ale is situated inside the beautiful Hawks Cay Resort. 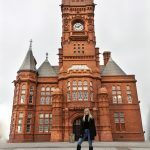 I had the pleasure of staying here for a few days when it first opened, and let me tell you it is beautiful! 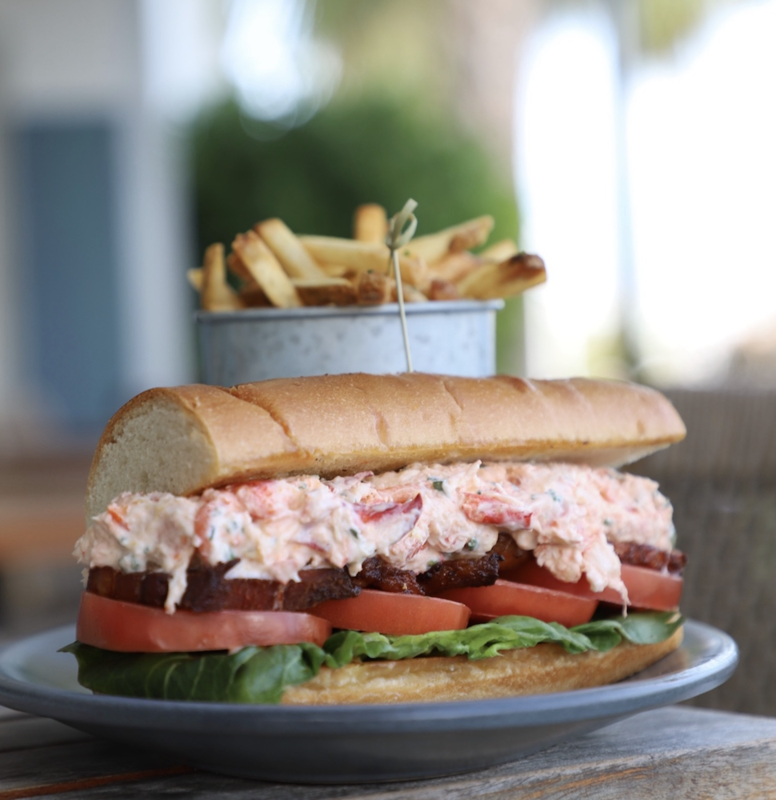 Try dishes like Sea Salt Tater Tots with Chipotle Aioli, Sweet and Sticky Ribs, Lobster Roll, and their Mud Pie for dessert. Key West is notorious for its nightlife. Most people, including myself, will head down there just for a night on Duval Street. They don’t believe in DJs, so don’t expect to find one. On Duval, its all live music played by local, and extremely talented, bands. If you see hoards of bachelorette parties, you know you’re in the right place. Below is another list of famous spots on the street, although it is recommended to bar hop until you can’t sing “Sweet Caroline” anymore. This was definitely a highlight of my last trip, so if you like snorkeling and alcohol..do it. It was pretty choppy during our trip, but that didn’t stop us. I have snorkeled many times before, but usually only see fish and corals. During this trip, I had a 6ft shark swimming under me! They assured us that they weren’t dangerous, and despite what the media might tell you, they really are peaceful creatures. It was a beautiful thing to see and I recommend it to anyone who loves the ocean! 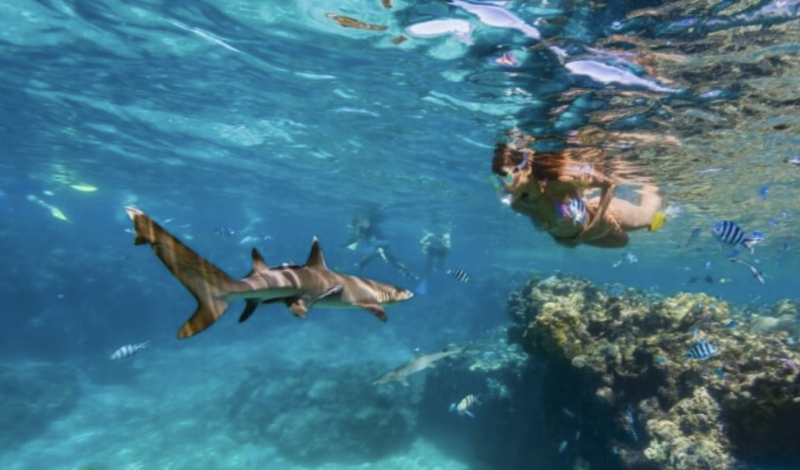 The reef is also the 3rd largest in the world, so there are plenty of beautiful fish, creatures, and corals to see. The trip is about 3 hours (an hour out, an hour snorkeling, and an hour back). You will get rum and wine on the way back. Totally worth the price! This was another awesome excursion we did on our last trip to Key West. The Wind and Wine Sunset Sail joins a group of people together on a sail boat for appetizers, wine, and beautiful views. Our cups were never empty and they were constantly offering us charcuterie and cheeses. Think brie, apple, and honey drizzle. You can choose from 8 different types of wine and 5 different types of beer. Its a beautiful way to watch the sunset. You cant visit the Florida Keys and NOT fish. Thats blasphemy! 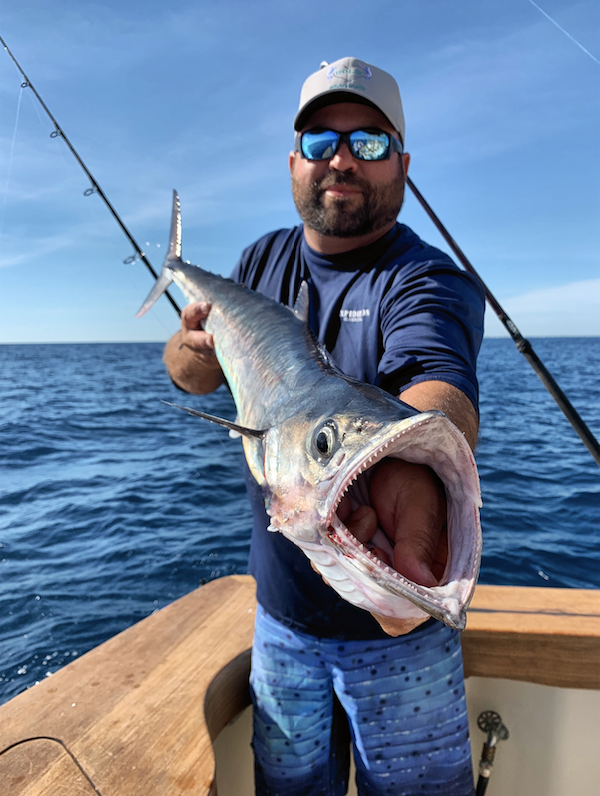 Everyone knows that Islamorada is known for its fishing charters, but how do you choose one? We found Expedition Fishing online and we’re so happy with our experience. They were friendly, accommodating (allowed us to bring food and liquor), and best of all, made SURE we caught fish. Its not always easy to know when or where or IF you will catch something, so it’s nice to have people who go out of their way to make sure you leave happy. We went to a few spots and did not have any luck, but at our second spot, our rods were going ever 5 minutes! We left with a bunch of King Mackerel. I highly recommend them! While passing through Marathon, try and stop at the Turtle Hospital to learn a little bit about how to save these beautiful creatures. You will be given a short presentation, and then taken to see the many turtles in rehabilitation on property. Learn how you can help! Robbie’s is a staple in the Keys. If not for the breakfast then for the massive tarpon feeding. Stop by, grab a bucket of fish, and join the many people putting their hands in tarpons mouths! Yes, they will put your whole hand in their mouth but don’t worry, it doesn’t hurt! You should be more afraid of the pelicans. 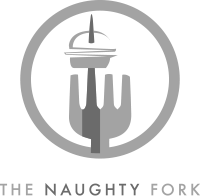 No, they are not nice….and frankly, a little aggressive! You can also rent jet skis and parasail on property. Try something new! This last time visiting Key West we stayed at the 24 North Hotel. 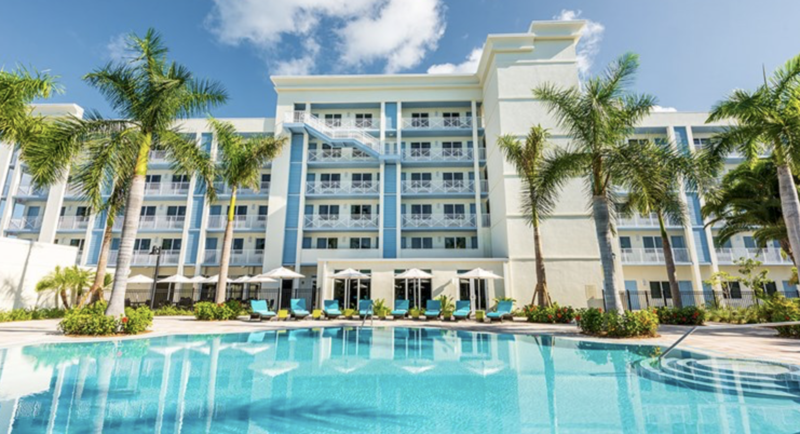 Located right at the entrance of downtown Key West, 24 North has a beautiful property with a pool, Starbucks, and even a food truck shared with its sister property, The Gates. This hotel is close to Duval street, but far enough away from the craziness to relax and enjoy the beauty of the Keys. The hotel provides a shuttle to and from Mallory Square so you don’t need to worry about getting an uber. The rooms are clean and nice! I loved being able to grab a coffee in the morning and an BEC from the food truck. If you’re staying in Key Largo, I HIGHLY recommend staying at the Dolphin Point Villas. These villas are brand new, which means everything is extremely clean. The villas have 4 bedrooms, a kitchen, a living room, a den, a bbq, parking, board games, and literally anything else you could think of. The villa is perfect for a group trip, so definitely consider booking with you’re with a bunch of friends or family. You can also book dolphin excursions on property! Hawks Cay: On Marathon. Beautiful resort with multiple pools, a beach, bars, restaurants, etc. You don’t even need to leave! Margaritaville: In the heart of Key West. If you stay here, you are in the center of everything!